Remember to come to the fabulous Riccarton Rotary Market Christchurch (at Riccarton Racecourse ) on Sundays 7.30 am till 2pm to pick up your " Velvet fix" .We are in ROW 0 STALL 22 in the open area ( ie not under the trees ) . Look out for our tall burgundy Liquid Velvet " Coffee Coffee Coffee " flag . A great day out for all the family , lots of bargains to be found new and second hand !!! 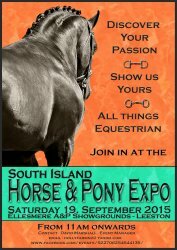 VERY PLEASED THAT WE HAVE BEEN SELECTED FOR THE 9TH YEAR RUNNING TO ATTEND THIS WONDERFUL EVENT ... SEE YOU THERE . 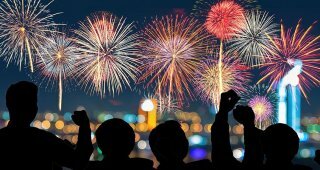 Reminder that Liquid Velvet Coffee will be at Foster Park Fireworks display on Sat 5th Nov 2016 - hope see you all there for coffee and fun !! 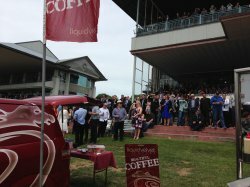 Catch Liquid Velvet Coffee at the Christchurch Casino NZ Cup and New Zealand Bloodstock 1000 Guineas Day ,front lawn ( in front of the main Grandstand ) Riccarton Park Racecourse Sat Nov 12th 8 am till 6pm - should be another a great day with the Fashion in the Field parade too !! 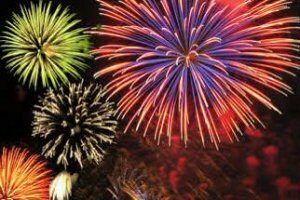 Reminder that Liquid Velvet Coffee will be at Rolleston Domain Fireworks display on Sat 7th Nov 2015 - hope see you all there for coffee and fun !! Riccarton Park Racecourse Sat Nov 14th 8 am till 6pm - should be a great day with the Fashion in the Field parade too !! Fabulous event , met loads of great people . Wind was testing though for all !! SYNLAIT MILK ,SOUTH ISLAND FIELD DAYS 2015, KIRWEE ,CHRISTCHURCH. 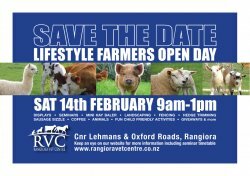 Displays and demonstrations, animals and equipment, information seminars, specials and giveaways. 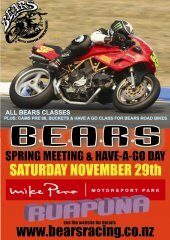 Fun child friendly activities, sausage sizzle, Liquid Velvet Coffee, lolly scramble. Liquid Velvet Coffee - 2015 - HAPPY NEW YEAR EVERYONE !!! Richmond Market Day ,NELSON – it’s unlimited! The biggest market day in the top of the south! come and cure that hangover with a Liquid Velvet Coffee special ! - see you there - bring a hat and sunblock ! 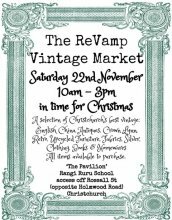 ReVamp Vintage Market - Saturday 22nd November 10-3pm, at Rangi Ruru girls school in Merivale. 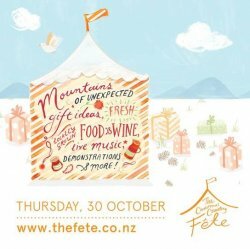 A selection of Christchurch's best vintage sellers brought together for a wonderful day of vintage shopping. 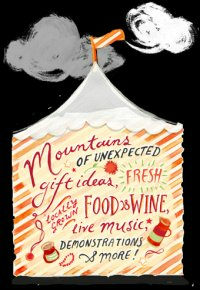 Coffee, treats & market stalls of unique items. Fabulous Christmas shopping. 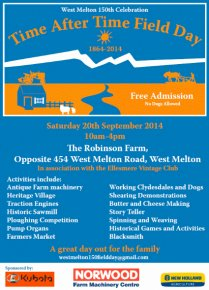 WEST MELTON 150TH JUBILEE - " TIME AFTER TIME "
Liquid Velvet Coffee will be there !! When: Saturday 20 September 2014 10am to 4pm. Where: Dave and Lyn Robinson’s Farm, Opposite 454 West Melton Road, West Melton ...click on pic for more info ..
Great night - food stalls , family fun , live bands and of course great coffee ! Weather looks to be fine so come along and say hi !! just secured 4 long days (7 am till 3 pm ) at the Vogel's pop up café at the Palm's Chch – 18th, 19th, 20th, 21st July. Means i'll be absent from Riccarton Market for the first time since January . Nga Manu Korero - National secondary Schools Speech Contest 2014 - Aurora Centre Christchurch Burnside High School . A great event with Evan from the Sausage Sisters , VERY BUSY !!! why not come for a look around the new showhome and grab a free Liquid Velvet Coffee !! 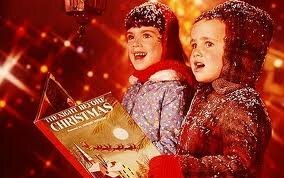 we'll be there churning out the coffees AND FESTIVE MERRIMENT , singing away to the carols too !! 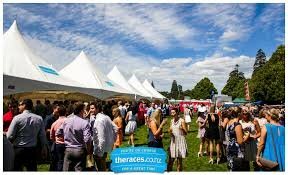 RICCARTON PARK CUP DAY - SAT 16TH NOVEMBER - MEMBER RESERVED GUINES LAWN 9 TILL 6 PM !! Fantastic news - we got into Riccarton Park Race Cup Day - see you there !! Heart Stopper Challenge Christchurch 2013! The Heart Stopper Challenge is a unique, fun event supporting the 12 babies born every week with a heart defect in New Zealand. We challenge you to take the plunge!! Register your team today and together we can make a difference for children and families affected by a childhood heart defect. click pic below to register a team !! 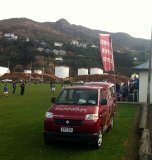 come and see us at ASB Stadium Christchurch ( formerly English Park ) - three days of soccer trials 8am til 1pm ish . SYNLAIT MILK ,SOUTH ISLAND FIELD DAYS 2013, LINCOLN CHRISTCHURCH. Great three days doing coffees for the Synlait customers . Met some great people . Thanks for voting for us and we hope to continue to bring you the very best tasting, freshest and VELVETY Coffee in the world. Take care everyone its been a hard day but we are thinking of you all and look forward to seeing you soon we will be out and about with the van. 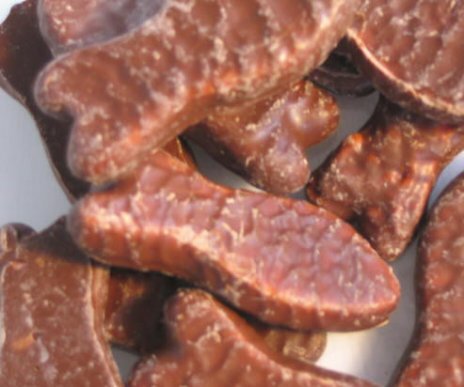 Mehema koe ka tuoho, meinga ki te maunga tetei. We have attended a number of awesome advice sessions supplying our Velvet Blend of coffee with some very clever speakers on Earthquake stress and how to deal with the post traumatic trauma. Vero Insurance has pulled out the stops to get as much info as possible to its clients and team. What a great effort. 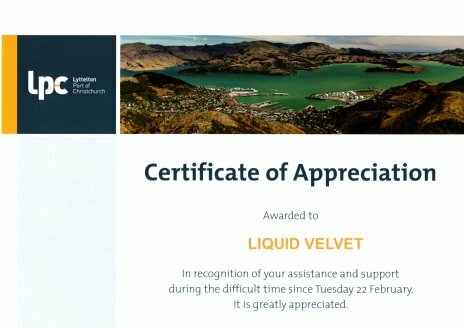 Liquid Velvet is helping to keep the port of Lyttellton awake !!!!! We are into our second week of supplying the Port of Lyttelton guys with Velvet coffee and chocolate And we are really enjoying being with the best wharfies and admin crew in New Zealand. These guys work hard but are going the extra mile to ensure that the economic engine room remains open. There are many contractors Like Calcon and engineers all pitching in to fix this huge mess over there in Beautiful Lytellton Harbour. Our hearts and good wishes go out to all of you who have been affected by this horrible event. We are going to continue to reach out to you that need a coffee break and we are busy getting around as much of the workers and affected people. 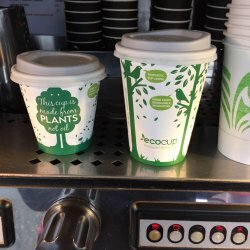 Water quality is important to make great coffee and added to this now is the issue with the water quality in all of Christchurch. As the espresso machine does not boil the water in the machines it is imperative that you ONLY buy coffee from venders that can guarantee absolute quality and purity. Liquid Velvet water is coming from the Pegasus supply which is completely independent from Christchurch's wells the water quality is supreme and ensures that you will not have to potentially compromise your health from water bourne contamination. 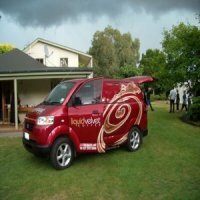 Liquid Velvet is happy to advise that we have signed an exclusive contract with Infinity Properties to be the official supplier of mobile coffee to all of their events for 2011. We were hired by famous advertising agency Publicis Mojo to hand out FREE coffees to all of those waiting to get FREE clothing from Hallenstiens...How cool is it that thousands of people lined up to get free clothes and also take advantage of a all day 50% off everything... LV was rocking with the People. First of all We would like to say to all of the people of Christchurch how proud we are to be part of this great city and the beautiful thoughts and actions of so many people who came to help the less advantaged... CHRISTCHURCH...WE ROCK!!! !